Merry Christmas and Happy New Year, everyone! 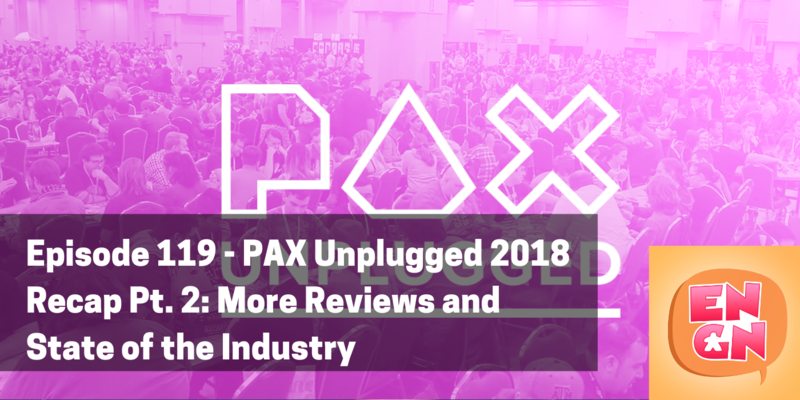 We are very excited to continue bringing you old news – PAX Unplugged recap, part two! 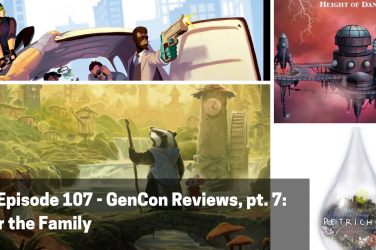 Jason shares about three more games that hit the table in and around PAX. 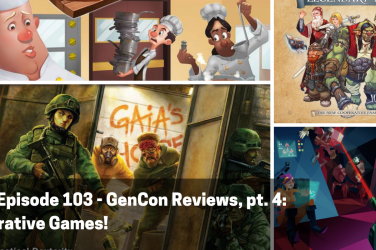 First there’s Gem Rush, Second Edition (3:25), which is the first game that we will have reviewed twice on the pod. The Second Edition adds… more stuff! It doesn’t leave soot on your hands as you play! Jason is really excited to share about it. The next game is also a reiteration – Cosmic Run: Regeneration from Dr. Finn’s Games (8:46). 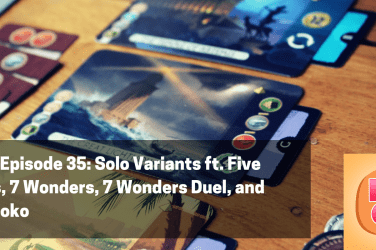 If you liked Deep Space D6, Jason thinks there’s a chance you’ll like this one even more. We wrap up our reviews with one of the new adventure games from Martin Wallace, Wildlands (16:17). This one is getting a fair amount of buzz as a family friendly skirmish game with some Euro elements. 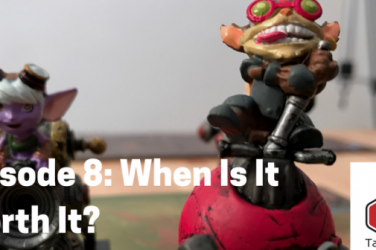 After the reviews, we get into some bigger conversations about the board gaming industry, particularly some of the mergers going on. Good friend of the pod Brenna Noonan stops by to chat about Game Salute’s acquisition of Victory Point Games. 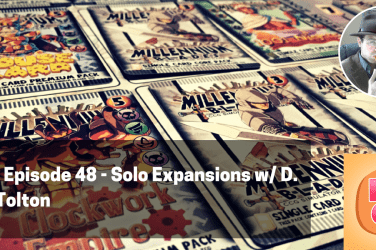 Then, Stephen Buonocore from Stronghold and Tricia Victor from Indie Boards and Cards talk about the new company they have founded, Indie Game Alliance. 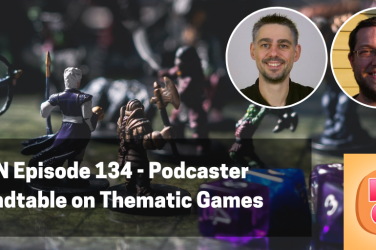 Finally, we take a look at the digital side with Jeremy from Handelabra Games – they of the recently completed Aeon’s End Kickstarter.